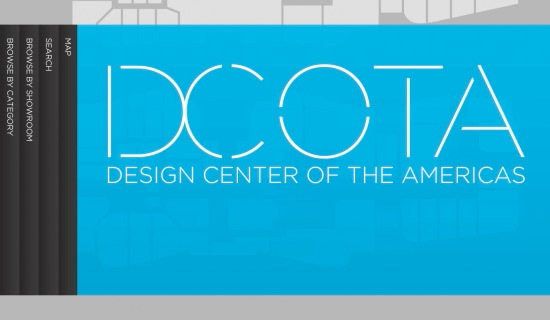 DCOTA is the largest design center of it’s kind, serving renowned designers, architects, decorators and dealers. DCOTA features over 100 upscale interior and design showrooms catering to any home, yacht or office project. The Studio developed an interactive directory for the center. The directory allows visitors to browse for showrooms by category or name as well as search by keyword. Maps of each floor help visitors find their way. All of the kiosks in the center are managed by one central content management system that allows administrators to add, update and remove showrooms and edit their their details, categories and search terms. The kiosk also reports usage information that can be reviewed from the administration tool.